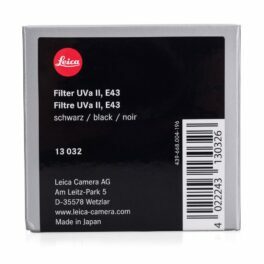 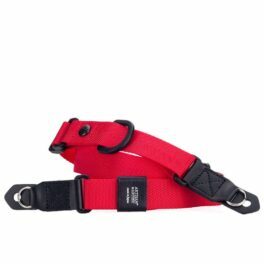 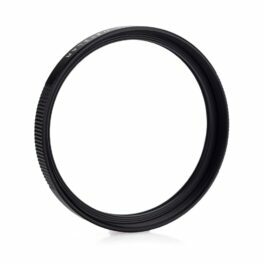 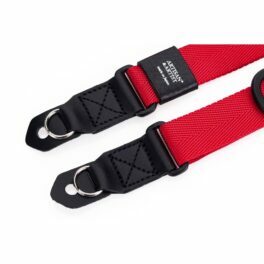 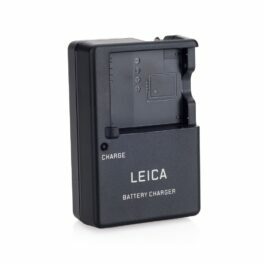 Replacement Charger For Leica Q & Leica VLux 114. 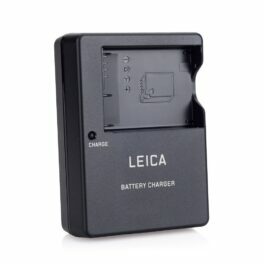 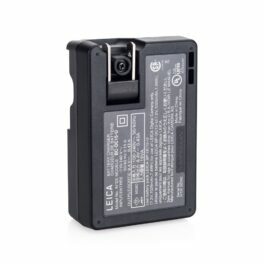 Battery charger BC-DC-15 for the Leica D-LUX 109. 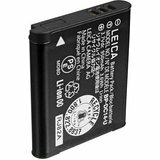 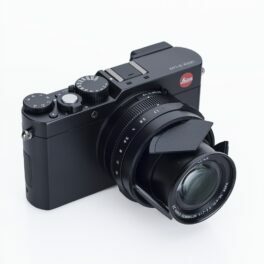 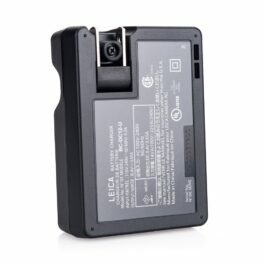 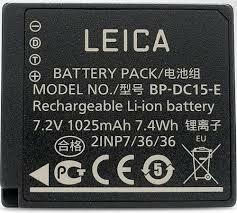 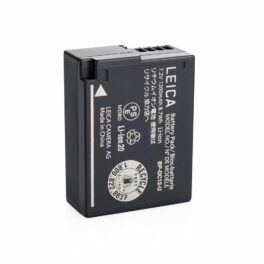 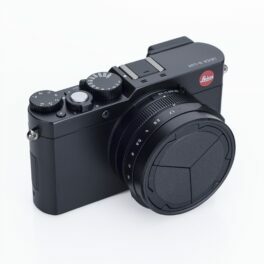 Replacement Battery for Leica C (Typ 112).